Above Jester's sire; Supersire Mighty Storm Song came to Australia fresh off the U.S.A show circuit as the number one yearling colt. 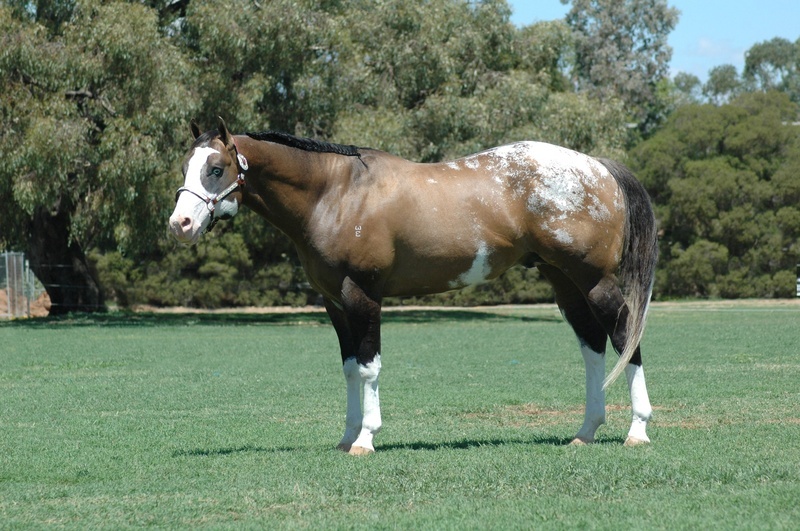 He took all before him in Australia and became a Multi National Champion both at Halter and under saddle. Sadly, mighty storm song has recently passed away, leaving his many remarkable children behind to carry out his work. Don't forget all foals this year registered with Sportaloosa International have free entry to the 2nd.Video Foal Futurity judged May 2011,prizemoney and trophies at least $1000.Be in it to win it! !